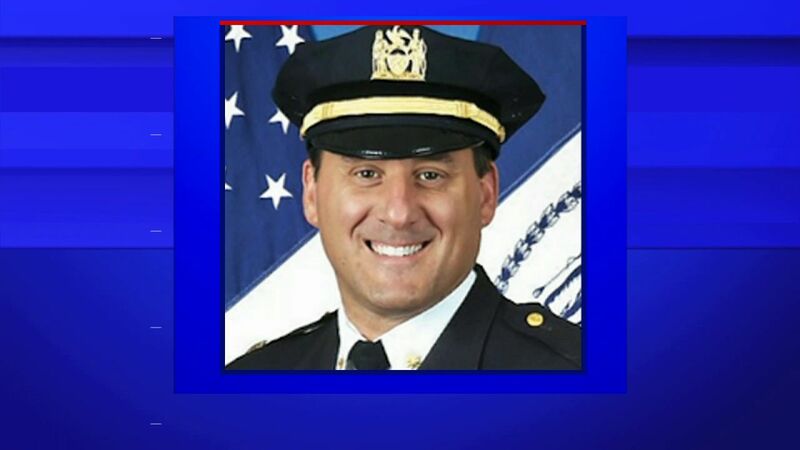 WEST BABYLON, Long Island (WABC) -- A high-ranking NYPD Commander committed suicide Friday on Long Island. Inspector Michael Ameri shot himself in his car in West Babylon. The 44-year-old was the commanding officer of the NYPD's Highway Division. Before that, he worked as the Precinct Commander in Park Slope, Brooklyn. Ameri had been questioned early on in the federal corruption probe of the NYPD, because he is said to be friends with one of the businessmen from Brooklyn at the center of the investigation. Ameri was never disciplined or transferred because of that investigation. Mayor Bill de Blasio knew Ameri from his time in Park Slope. He released a statement Friday night, saying, "We are saddened to learn of the passing of Inspector Michael Ameri. Our thoughts and prayers are with his family during this difficult time."